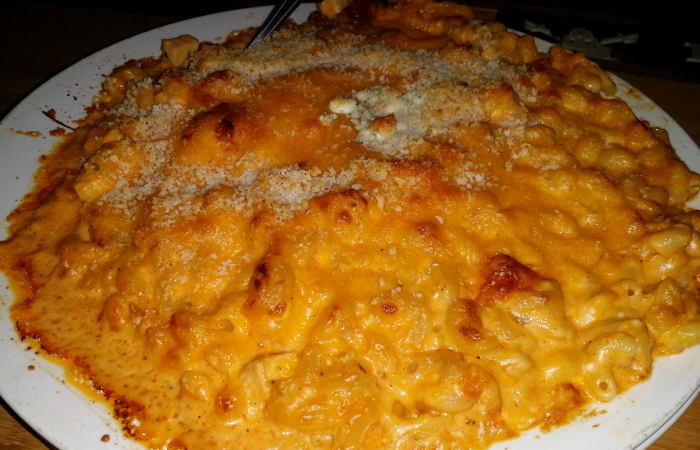 If you’re macaroni and cheese obsessed, a trip to Mooney’s should be on your foodie to-do list. 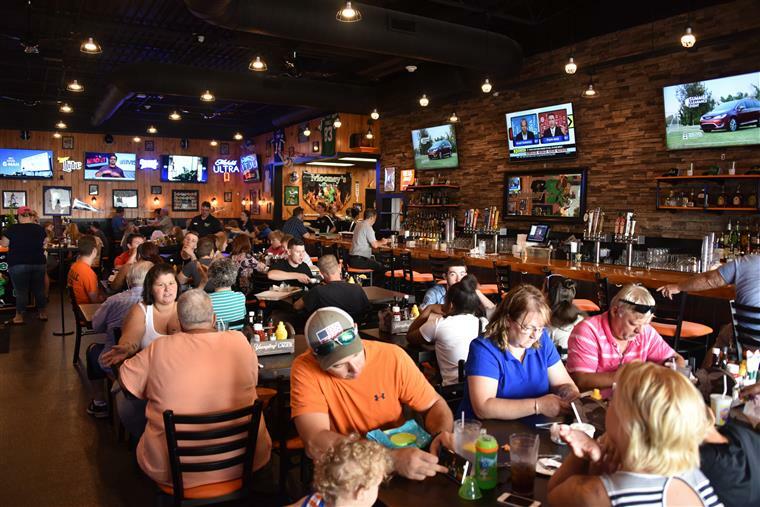 FYI: there are nine Mooney’s locations, with a brand new location now open in Williamsville. 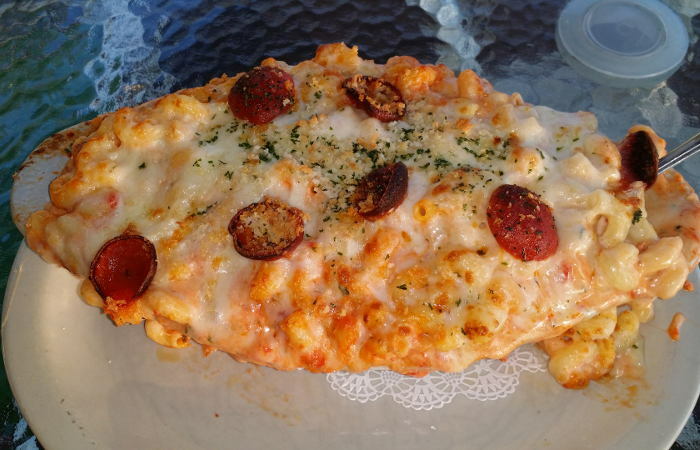 Mooney’s is self-described as “Home of the Mac and Cheese” and for good reason. The mac itself is unreal, the portions are massive, and there are 17 varieties to try. For obvious reasons, mac and cheese is 100% Mooney’s claim to fame, and the fame is well deserved. Even the Food Network agrees. 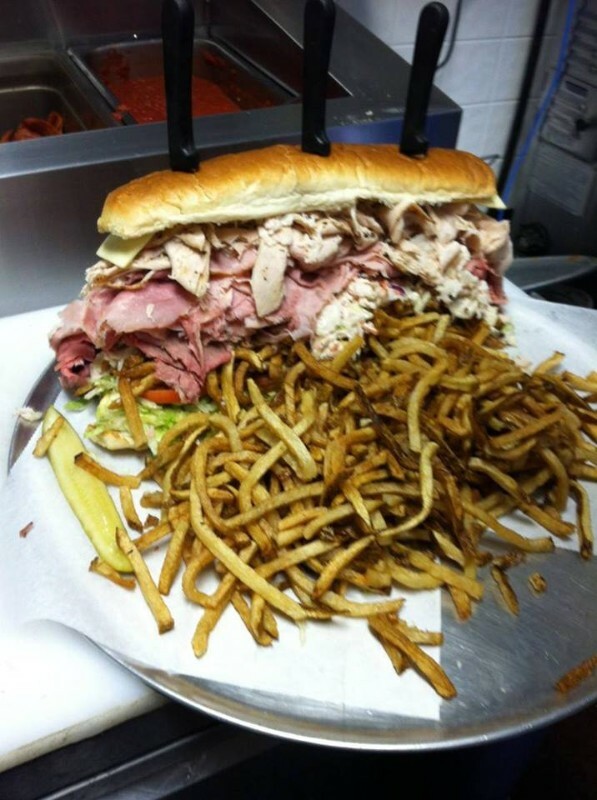 Hope you’re hungry, Williamsville. 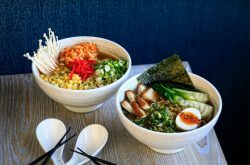 The newest location on Transit Road is open for business and ready to WOW you. You’ll find Mooney’s inside the Eastern Hills Mall in the old Dave and Busters. First timers, you can’t go wrong with Mooney’s Original. Prepare to get hooked. Once you go Mooney’s mac, you may never go back. Kenny Pow Supreme Sausage, Onions, Green Peppers, Black Olives, Mushrooms, Pepperoni and Bacon, and baked. Mooney’s lost their builder and best friend of Mooney’s, Kenny Pow. They will donate a portion of all supremes sold to help put both his children through college…..Thank you! If you’re up for a challenge, order yourself a Rodeo Mac. This massive plate weighs in at over a pound. You get Mooney’s Original plus ground beef and pulled pork plus fried onion petals and barbecue sauce. Yeah, it’s a thing. There’s a reason Mooney’s keeps opening locations across Upstate New York. People love the food. 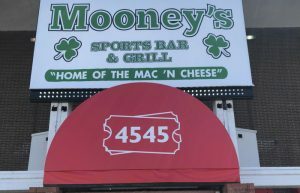 While Mooney’s is known for their mac and cheese, they have a bunch of other options on the menu including grilled cheese, subs, burgers, sandwiches, hoagies, wraps, wings, and more. 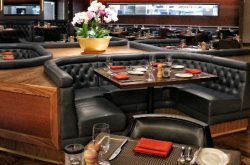 If you’re all about the comfort food life and you don’t mind a food coma, Mooney’s is for you. Pro Tip: If your whole group loves Mooney’s mac, opt for a pack. Yes, you can order macaroni and cheese by the tray-full. Be sure to call ahead (by at least two hours) so they can prep your bundle of cheesy love. 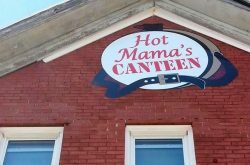 This new location is super exciting for Williamsville, and def worth checking out ASAP. 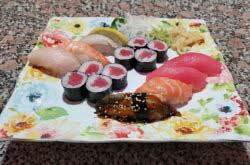 Click here to see their several other locations and their menus. You’ll probably find one near you!